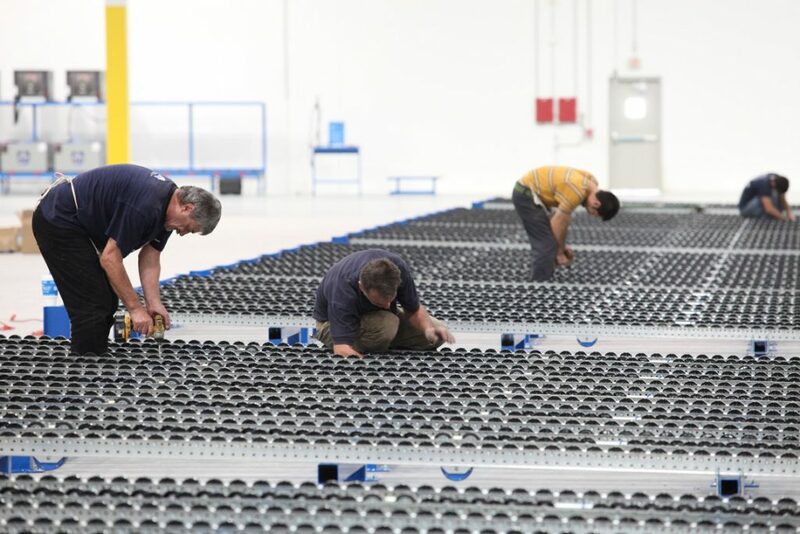 Apex Companies project managers and engineers rely on a core group of nationally licensed pallet rack installers to ensure that each project is properly installed and efficiently operating. Apex project management requires strict adherence to OSHA safety guidelines, rack manufacturer specifications and any corporate standards that our individual customers may require. 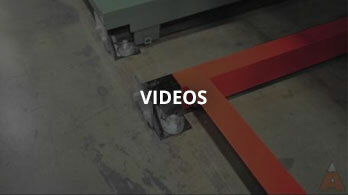 Installation is the final step to making your material handling solution complete. You can depend on our professional and experienced project managers and licensed installers to work efficiently to meet deadlines whatever the size and scope of your project. If you would like an Apex representative to contact you to discuss our installation services, please complete our Project Review Form so we can understand your business or project challenge. We look forward to the opportunity to work with you. This time-lapse video gives you a quick peek at a recent custom pick module installation down south. 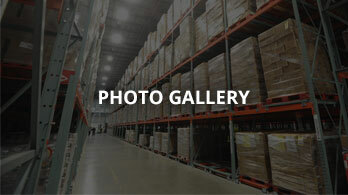 Pick modules integrate different storage mediums such as static rack, gravity flow pallet and case picking, carts, conveyors and sometimes shelving to improve inventory storage and picking processes and rates to lower costs and increase volume. 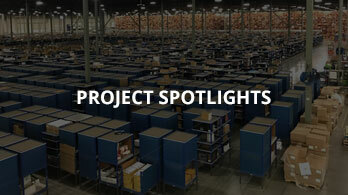 The Apex design team has extensive experience working with customers to plan these systems to make the most of the warehousing space available and to meet their throughput goals. Each system is different because each customer is unique and that’s a perfect fit for the Apex team! Call today to schedule a project consult.